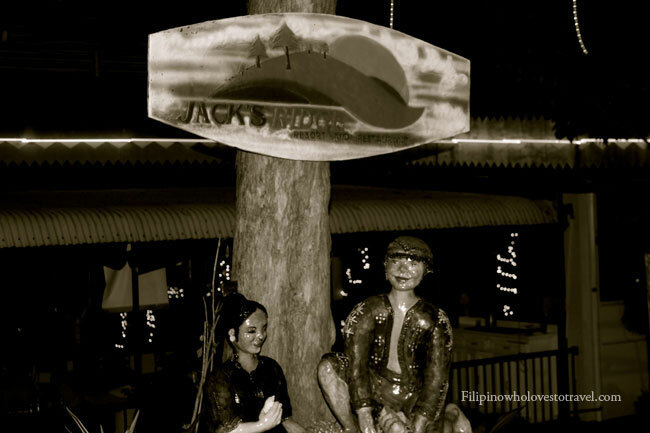 Jacks ridge restaurant and resort at Davao is one of the most popular destinations for recreation and restaurants in the city of Davao. It stands on a very steep high hill overlooking the vast panorama of the city of Davao and the Davao Gulf. 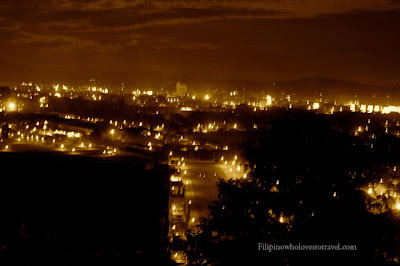 The site is located on a mountainside in the Shrine Hills, Matina, Davao City. You can simply walk around the place if you’re on a budget, there is no entrance fee at Jacks Ridge. Its a complex and anyone could go anytime for the restaurant and dine, Its most common get a way for friends and family. Address: Jack’s Ridge Resort and Restaurant Corp.
Jack Ridge would consider as one of the best restaurants. Other features include a pool, a playground for children, and a billiard room.